Alternative melodic rock with classical and modern touches. 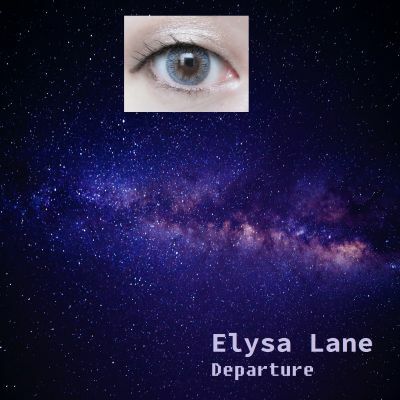 Elysa Lane writes original songs based on topics spanning from futurism to introspective musings. She is currently working on a 5 song space opera which describes a dystopian future in where the condemned are sent to space as a punitive sentence. Elysa Lane's music can be described as melodic and deeply personal. Songs range from having a hard edge to them to more mellow tones. Elysa Lane can perform solo or with a 3 piece band.